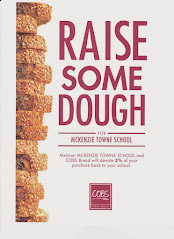 Join us on May 25th at 6:30 at the Acadia School gym to meet the principal of the McKenzie Towne School and attend the McKenzie Towne School Parent Association Organization meeting. Click here or on the image for details about the meeting. For information regarding the elections for Acting Executive, please see the post from May 14th.